“As a young refugee of the Lebanese civil war, sequestered in a hotel room with my brothers, I searched for answers amidst the despair. I found hope yearning within me by painting plastic model airplanes using bright non-representational colors. By not conforming to the requisite camouflage colors, I began to express my anti-war sentiment and call for global unity." 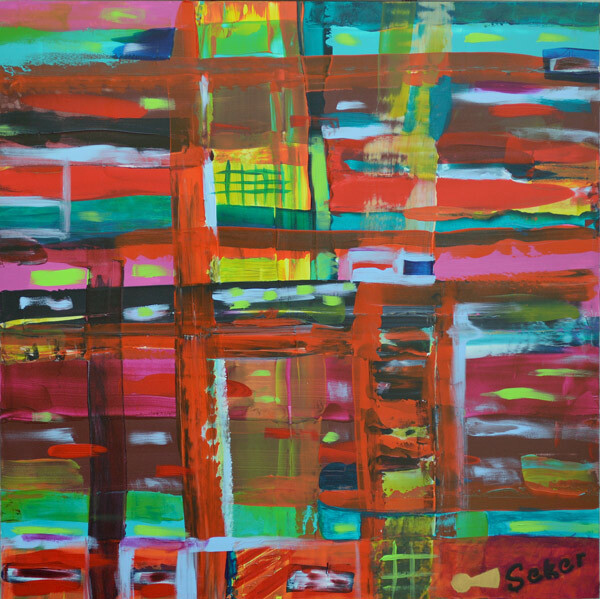 Tony Seker is an abstract painter who uses vibrant colors in a bold, dynamic and integrated way. 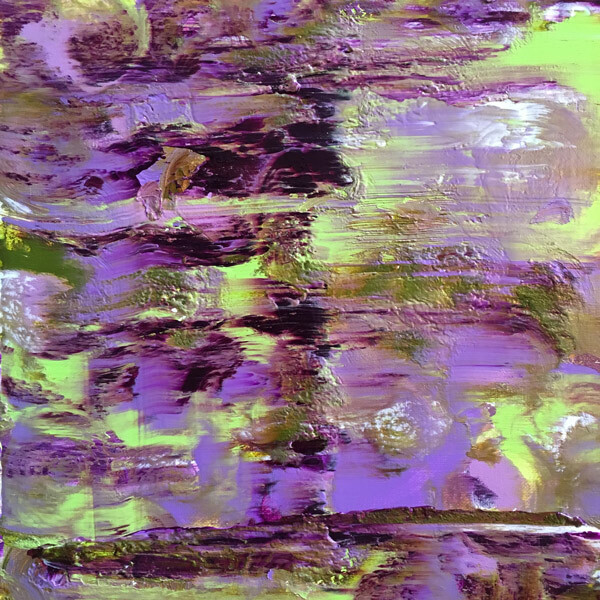 At first glimpse his paintings may seem to be influenced by artists like Gerhard Richter, but upon reading his biography, Tony’s style is a true reflection of his personality and life experience. 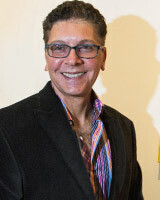 Tony spent many of his formative years moving from country to country as a refugee of the Lebanese civil war. While that experience of fleeing his home at a moment’s notice (never to return) and losing touch with his childhood friends was traumatic, he instinctively leaned on his creativity and humor to get through that daunting period. He never forgot, however, how fortunate his family was to have escaped the danger. Others remained in the war-torn country and experienced a different fate. Since that time, Tony has viewed the world as a mosaic of people who are randomly born into circumstances that may be out of their control, but who are often judged and treated differently, perhaps unequally, as if they were. By the time that his family moved to the United States, Tony had developed some practical (and not-so-practical) talents. Using the time that he was sequestered in foreign hotels creatively, Tony entertained himself by developing games from scratch, painting model fighter planes in bright colors (in objection to war), mastering foreign accents (so he could make comical prank phone calls) and by spending endless hours learning trivial facts from The Guinness Book of World Records (e.g. memorizing Pi to 50 digits). Tony’s parents, like those of many immigrant families, emphasized education and career over less practical and “creative” endeavors. After all, why come to America if not to pursue the American Dream? Therefore Tony worked hard to meet their expectations, earning a Bachelor’s degree and MBA before working for some of Wall Street's powerhouses. As Tony’s career evolved to the point where he felt that he had honored his parents' sacrifices and fulfilled their professional wishes, he began to focus on his painting. 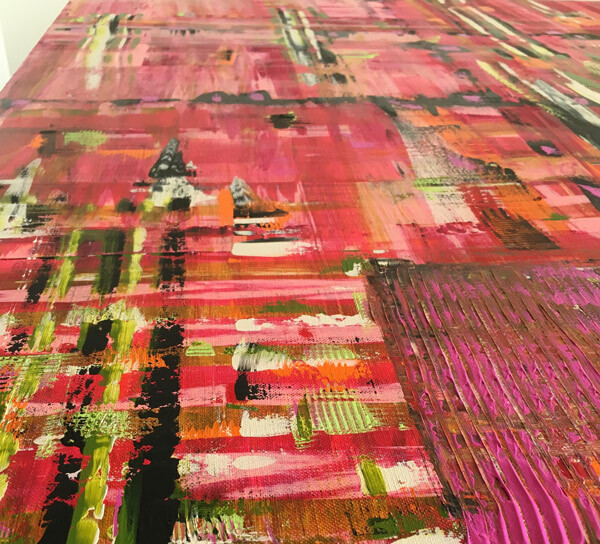 Working on canvas initially, he quickly found a home once again using vibrant colors, as if they had somehow unleashed a celebration -- like finding a lost friend from his childhood. He was particularly drawn to the abstract results from moving creamy acrylics in big overlapping motions, which 'imperfectly' yet accurately reflected both his nomadic and humanist core. 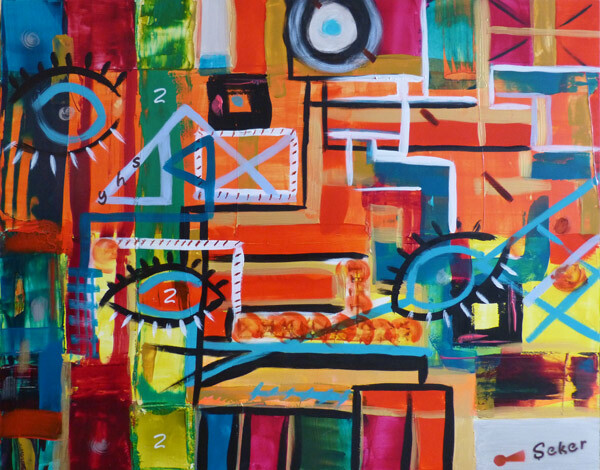 The element of chance or whimsy in Tony's abstract style creates a look which is consistent with his views on how our lives are subject to randomness. Yet they also portray interconnectedness reminiscent of his notion on our “mosaic” existence. In coming full circle, Tony feels that “Claxon du Soleil" captures both his essence and style while also acknowledging the intellectual origin of his artistic expression. 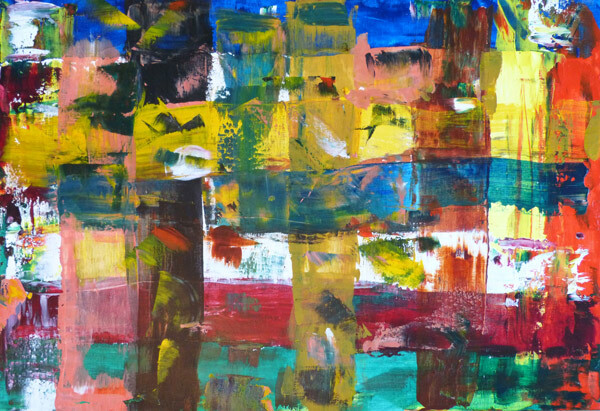 His paintings are a loud and colorful blast of expression or joie de vivre, a sprinkling of humor, and above all, a tapestry illustrating how we are all truly connected, yet randomly separated.